Arctic® Apple vortex set to descend upon the US! Does the world really need a new spin on the basic apple? Apparently the folks at Okanagan Specialty Fruit and now the USDA think so. There’s a new apple variety, created in a laboratory that could soon be coming to a store near you. It looks and smells like an apple but with one distinct difference, the molecules that express its genes have been tinkered with so they don’t turn brown. The official word came on an unlucky Friday, February 13th when the U.S. Department of Agriculture’s (USDA) Animal and Plant Health Inspection Service (APHIS) announced its decision to deregulate two Arctic® apple varieties that are genetically engineered (GE) to resist browning. This paves the way for apple producers to begin planting, harvesting and selling this technology in stores across North America. Because there are no mandatory labeling laws you won’t even know they contain GMOs! The way new GMO or GE varieties become deregulated is relatively easy so GE crops are being approved for the market at an ever increasing pace. Under the regulations APHIS is specifically required to evaluate only if the apple varieties are a plant pest risk to other agricultural crops or plants. There are no studies conducted on the long term safety to humans or animals on eating the apples. In 1992 the FDA determined that the GE products being approved should be evaluated for safety and effectiveness by the manufacturer not by any government agency. The FDA assumes that by the time a genetically engineered product is ready for commercialization, it will have undergone substantial review and testing during the research phase and that information regarding its safety should be made available. So the onus of safety lies with the manufacturer who stands to profit the most once it is approved. Many consumers and apple growers don’t agree with the principle and deregulation process. During the comment period thousands of individuals made comments urging the department not to deregulate this apple. Parents were especially concerned they will end up in apple sauce and sliced apples destined for children’s meals. Even the U.S. apple industry is against the new variety. They are wary of contamination of the fruit as well as contamination of the apple brand itself. Apples are about as pure and basic as Adam and Eve, a doctor a day and the discovery of gravity! Are we really willing to tarnish these notions just to forego a little of nature’s basic color habits? An apple that is brown means it’s beginning to rot and should be thrown away. I advocate for fresh fruit that doesn’t need to hide its age. The European Union is poised to reject this apple due to human health and environmental concerns. These apples contain the Kanamycin antibiotic marker gene which tests have suggested could promote antibiotic resistance. This puts apple producers in the Northwest particularly at risk of losing more of the vitally important export market. 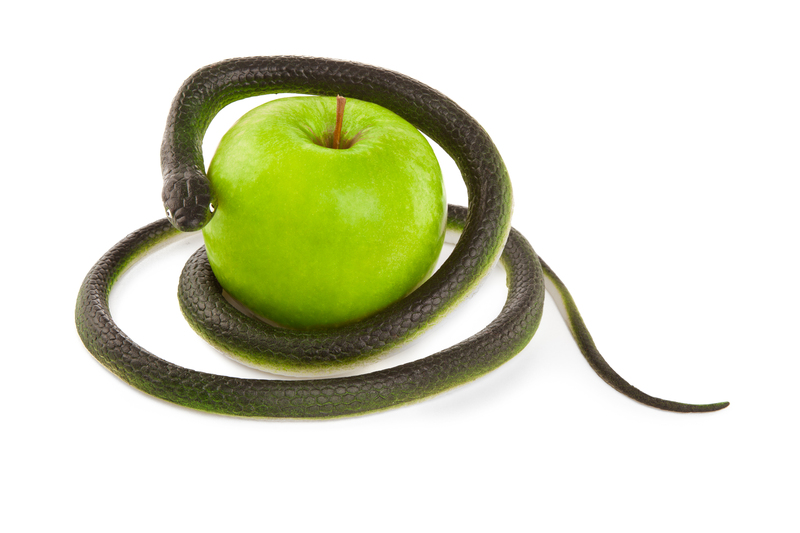 There has been a steady and increasing parade of GE crops approved and deregulated since the late 1990’s and the Arctic® Apple is just another example of the policy of fast tracking GE products. In this case neither consumers nor the majority of the producers are keen to see this new technology in the produce aisle. In the meantime please advocate for GE labeling. Friends of the Earth has an easy way to get connected to Congress on the issue. Looks for more action alerts and lawsuits you can sign and support in the coming days and weeks. This is one Arctic® vortex we all want to avoid. This entry was posted in GMO, Labeling and tagged GE Apple. Bookmark the permalink. 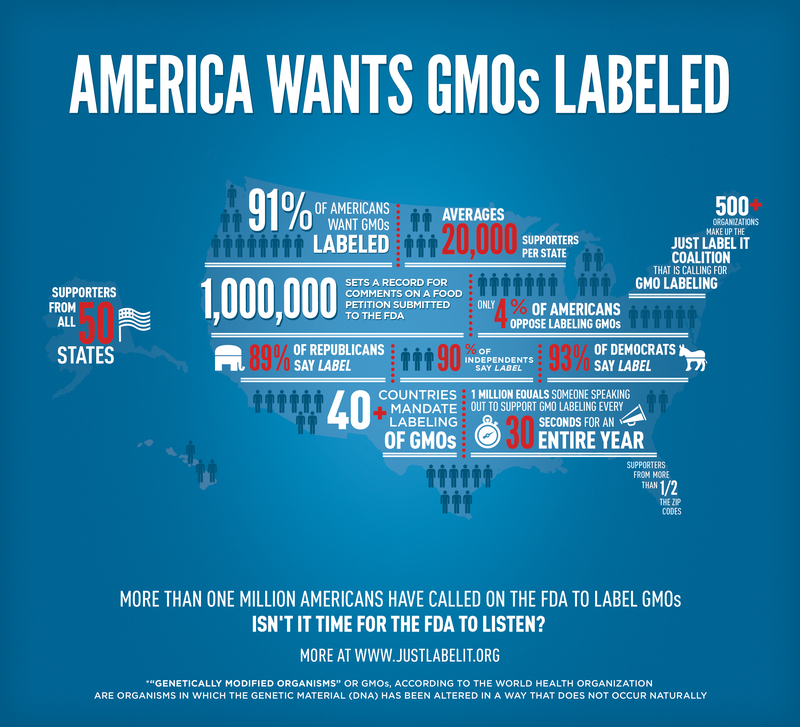 ← GMO Call to Action: We’re not in Kansas anymore! Big agriculture think that consumers have a “perception problem” with GMO. This madness will end – hopefully before too much damage is done.